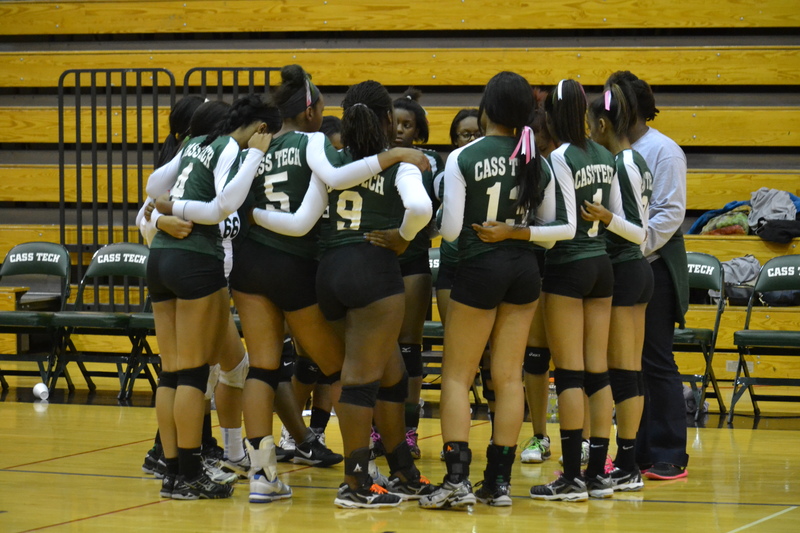 Western International defeated East English Village 25-12, 25-15, 22-25, 26-24 and four-time defending champion Cass Tech defeated DCP-Northwestern 25-6, 25-13, 25-5 Tuesday in Detroit Public School League girls’ volleyball quarterfinal games at Cass Technical High School. In the quarterfinal games Tuesday at East English Village Prep Academy, King beat CMA 25-8, 25-5, 25-5 and Renaissance defeated DIA 25-8, 25-5, 25-5. 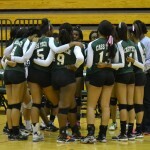 The winners advance to the PSL semifinals Thursday, Oct. 16 at Western International High School. Western plays Cass Tech at 5 p.m. and King plays Renaissance at 7 p.m. The PSL championship game is Thursday, Oct. 23, at Western International at 7 p.m., preceded by the 5 p.m. consolation game. Admission to the playoffs is $5.